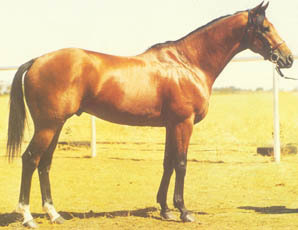 Originally bred to race, Missy won her first start before being bought by Chalani. 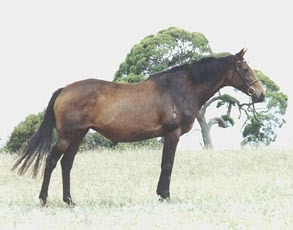 She was a remarkably unflappable quiet natured mare who reliably produced taller, quality progeny that have competed successfully from dressage to eventing, ASH events at Royal level to polo and Pony Club. 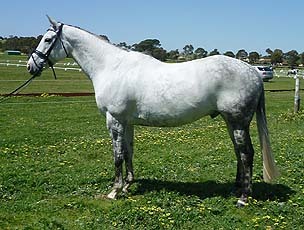 Her full and half sisters played A grade polo with Mark Lyndh of the Adelaide Polo Club. 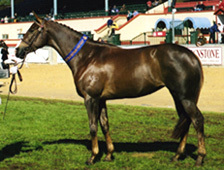 Missy was sold to Robyn Warren when a filly, Chalani Laura, was retained at stud. 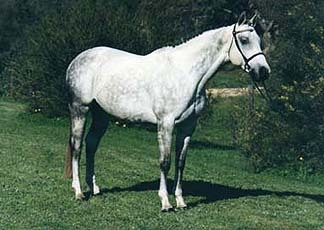 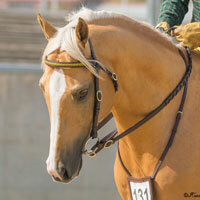 She was subsequently used to breed polo ponies.